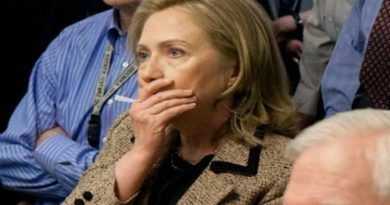 Julian Assange claims he has been “attacked” by the “Clinton threat machine” and described the attackers as “ferocious.”The latest WikiLeaks release proved the DNC colluded with the Clinton campaign to smear her rival Bernie Sanders. 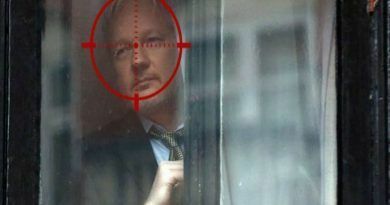 Assange, speaking via video feed at the Green Party convention in Houston, Texas, on Saturday, warned Jill Stein that she is next on the Clinton threat machine hit list. Assange urged scepticism when dealing with “traditional media” saying mainstream outlets are “ultimately owned by some of the largest industrial conglomerates in the world,” and explained the vital importance of the alternative media in the current media climate. 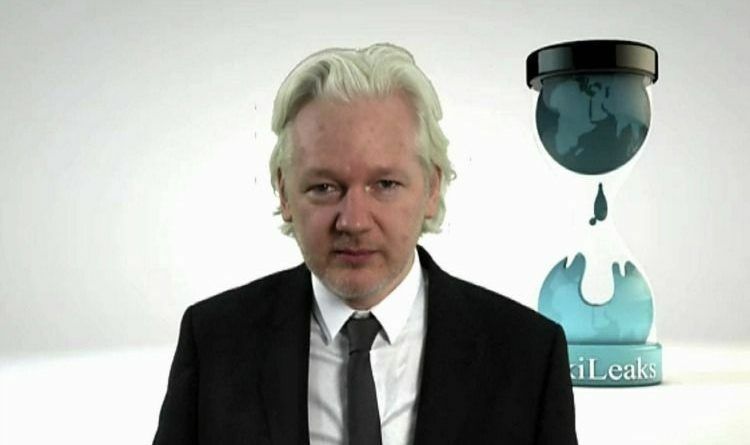 “As the editor of WikiLeaks, I have gone through a lot of battles. I have seen corrupt mainstream media outlets try to not report initially on some of our materials, spin them in other directions—that’s happened just recently. And I have also seen good journalists, embedded in those institutions, fighting to be accurate and truthful. There are good people even in bad institutions. Most of our sources are good people wanting to do good things, within the U.S. military or intelligence or political parties. “So, my strong advice is to understand, first of all, the necessity to be very skeptical of the traditional media apparatus, which is ultimately owned by some of the largest industrial conglomerates in the world, that’s firmly connected to other points of power; work around it; become your own media in practice, in small ways, in big ways; to keep—to keep your principles and sense of clarity on principles. Latest reports show 90% of Bernie Sanders supporter will support Jill Stein over Hillary Clinton as you can see in a link below the video this new threat for Jill Stein is real because the Clintons will remove anyone who stands in their way! 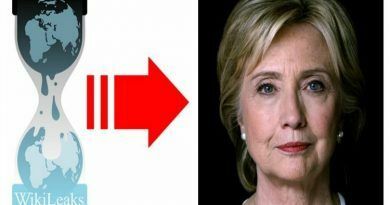 SHARE THIS ARTICLE ON FACEBOOK AND TWITTER IF YOU BELIEVE THAT JILL STEIN IS NEXT ON THE CLINTON THREAT MACHINE HIT LIST!! !